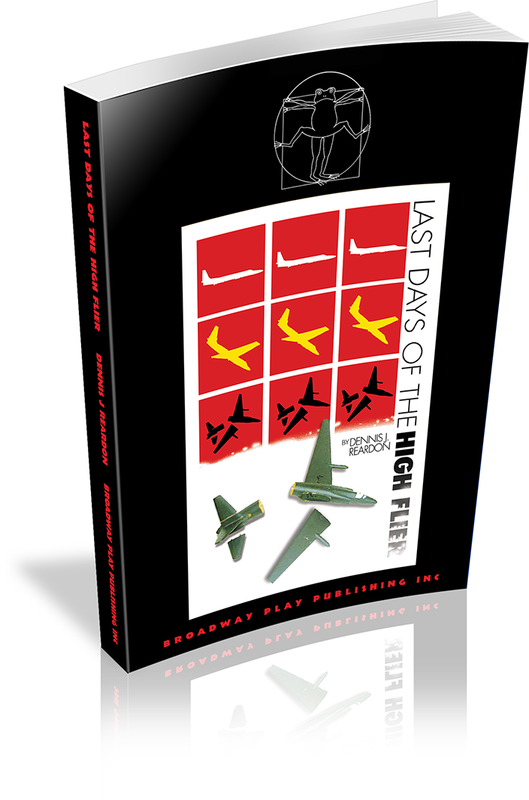 Set in 1963, LAST DAYS OF THE HIGH FLIER is the story of a young man waiting for his life to begin, the mysterious ex-pilot who enters his life, and the intricate dance of friendship, betrayal, and forgiveness that takes place between the two men. 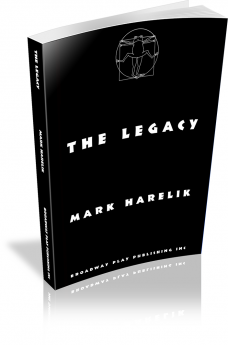 Historically based, the story revolves around political conspiracies, including the CIA’s secret war in Laos. 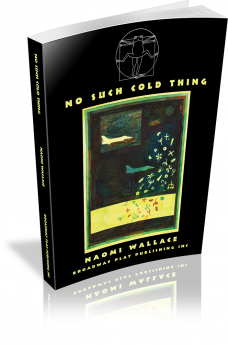 It also addresses personal struggles that occurred almost a half-century ago but still have relevance in an age in which intelligence failures and civil liberties threats dominate the news. 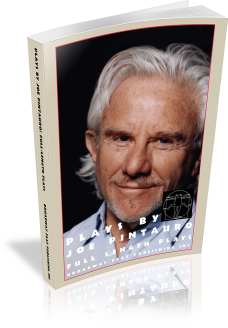 Dennis J. Reardon's first play, THE HAPPINESS CAGE, had the honor of being the inaugural production in Joseph Papp's Newman Theater, flagship venue for the complex now known as the Joseph Papp Public Theater. 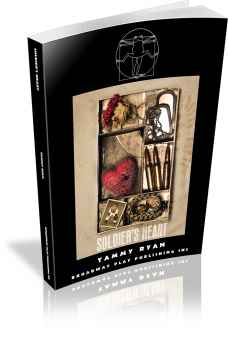 That widely acclaimed play went on to receive productions in Berlin, Amsterdam, and Johannesburg and was made into a film starring Christopher Walken. Mr. Papp subsequently produced Reardon's SIAMESE CONNECTIONS and THE LEAF PEOPLE, the latter premiering at Broadway's Booth Theater under the direction of Tom O'Horgan. Reardon's STEEPLE JACK won the National Play Award from both the National Repertory Theater Foundation and the Weissberger Foundation, and his comic drama, THE PEER PANEL, won the Theatre Memphis triennial National Playwriting Competition. He has been the recipient of a New York Creative Artists Public Service (CAPS) Award for UNAUTHORIZED ENTRIES, the Indiana Arts Commission Master Fellowship for BOONE DESCENDED, a Shubert Fellowship in Playwriting for THE HAPPINESS CAGE, the Avery Hopwood Award for SIAMESE CONNECTIONS, and a two-year Playwriting Fellowship from the National Endowment for the Arts. His ten-minute play, SUBTERRANEAN HOMESICK BLUES AGAIN, has been produced throughout both America and Europe since premiering at Actors Theatre of Louisville. 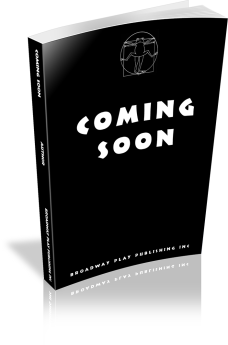 The collection Plays by Dennis J. Reardon (Broadway Play Publishing) came out in 2001 and includes STEEPLE JACK, THE PEER PANEL, AND THE MISADVENTURES OF CYNTHIA M. LAST DAYS OF THE HIGH FLIER received its premiere from Indiana University in 2004 and is also available through Broadway Play Publishing. 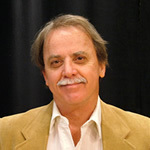 Reardon served as the Head of the Playwriting Program at Indiana University from 1987 until 2008. It's 1964 Brooklyn, and Rocco Lazarra is returning home to face his family after having suffered a nervous breakdown. His fiery wife, Filumena, longs for her native Sicily, while their two sons hope for a better life. As secrets are revealed, everyone is forced to re-examine their relationships, fears, and dreams in this explosive family drama. 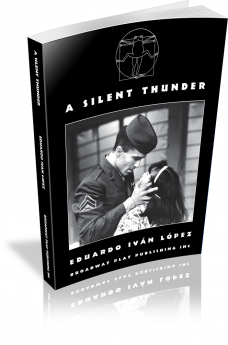 A Okinawan girl teaches an Hispanic American solider a bittersweet lesson about love. Adolph Eichmann in Jerusalem for the trial of the century. It’s 1961. Fidel has turned Havana upside down. Veronica’s family has fled the country, leaving her behind to find a new family. Pregnant and ready to participate in whatever Fidel throws her way, she is not fully prepared for everything the revolution has in store. 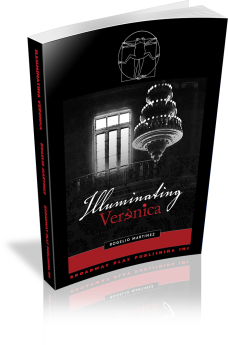 ILLUMINATING VERONICA is a play about betrayal and hope that looks at Castro’s Cuba, not as a demonic state, nor as a perfect paradise, but as a work in progress. Two men are bivouacked on a snowy peak ready to begin their final ascent of Everest. 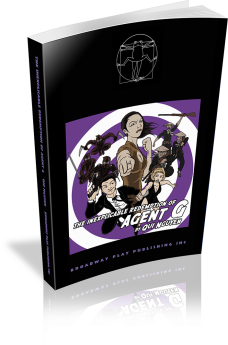 It’s been 10 years since Agent G has last been in Vietnam where his family and friends were all viciously slain. He’s now come back looking for answers and a good bit of revenge. 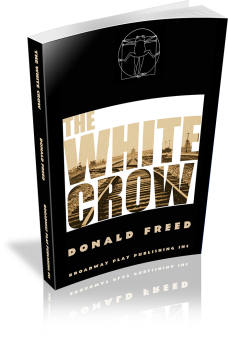 However, mysterious forces are at hand trying to stop him as well as the playwright from finishing this brutal task. 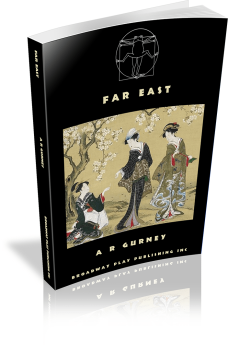 Set in the 1950s, FAR EAST tells of a young naval officer looking for fun in Japan before Voice of America calls him home. 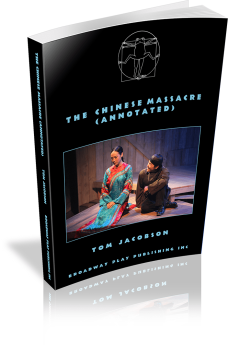 Based on historical incident, the play chronicles the first race riot in Los Angeles history: the 1871 lynching of 18 Chinese men by a mob of 500 “people from all nations.” Tom Jacobson’s fiercely theatrical retelling brings to light the remarkable, culturally diverse 19th-century Wild West town that exploded into the metropolis we know today.